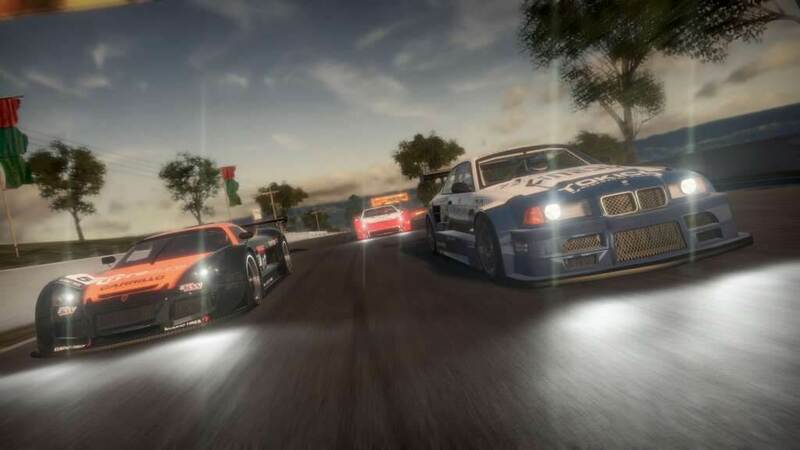 The developer behind such titles as Project Cars and Need for Speed: Shift are entering the market with what they call the “Mad Box”. And based on the tweets made by the company’s CEO Ian Bell, they’re absolutely serious about it. “What is the Mad Box? It’s the most powerful console ever built… It’s literally ‘Mad’… You want 4k, you want VR at 60FPS? You want a full engine for free to develop your games on it? You have it”- he writes. You know he’s serious, because he used the word “literally” to mean “figuratively”, like people on the internet sometimes do to make you know they’re serious (and don’t know how to speak English). Let’s also not forget that this chain of messages wherein he explains what the Mad Box is, is followed by a tweet saying, and I quote, “Don’t say anything to anyone you wouldn’t say to their face, in person. That makes you real. Anything else is pontification” (that last one is not a word, as defined by Oxford Dictionary, by the by). Which is the kind of deepity that I would expect from Jayden Smith’s twitter feed or, in fact, Soulja Boy’s feed (let us not forget that “you either crank dat soulja boy or it cranks you”). But as far as I know it doesn’t support connerting (sic!) to TV, so Mad Box is already looking to be behind the technical curve! Hopefully ahead of the legal curve at least. People on Twitter seemed to express confusion and skepticism towards this idea, but Ian seems nothing if not earnest. He firmly states that “the industry has become too much of an oligarchy” and that new generation of consoles are basically custom-made PCs, which… shots fired? The idea of a free engine to develop games on intrigues me greatly, but the concept is… murky, to say the least. In an interview with Variety, Ian explains that its meant “for the developers to create games for their cross-platform development engine” which… What? I don’t know. I would say this might be one of the most baffling business decisions of this year, but 2019 literally just started (see how serious that makes me look?) and if this is the sign of things to come, I want to be in 2020 already. Don’t get me wrong, I admire the cajones (and staying so true to your namesake), I’m just mighty skeptical about the odds of success here.